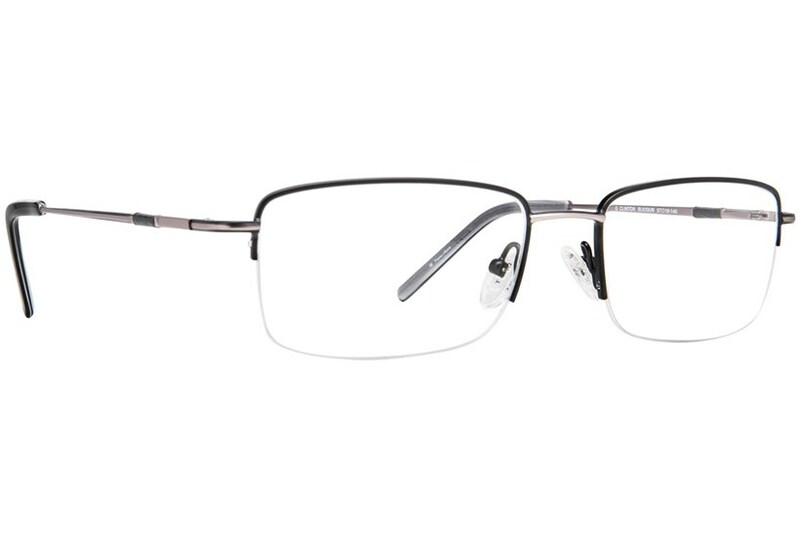 Get the American heritage with a European touch in these GANT G Clinton rectangular frames. 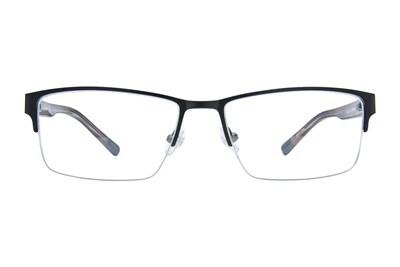 This lightweight semi-rimless design features slim barrel temples to give you a complete sleek look. Live the global lifestyle in the G Clinton. 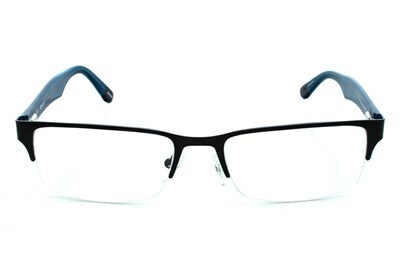 The major importance of minor things is the GANT heritage. Together with Yale, GANT's simple, classic designs made New Haven the style capital of the entire East Coast collegiate world. Today, GANT is staying true to the brand, keeping styles timeless, quality, and comfortable.